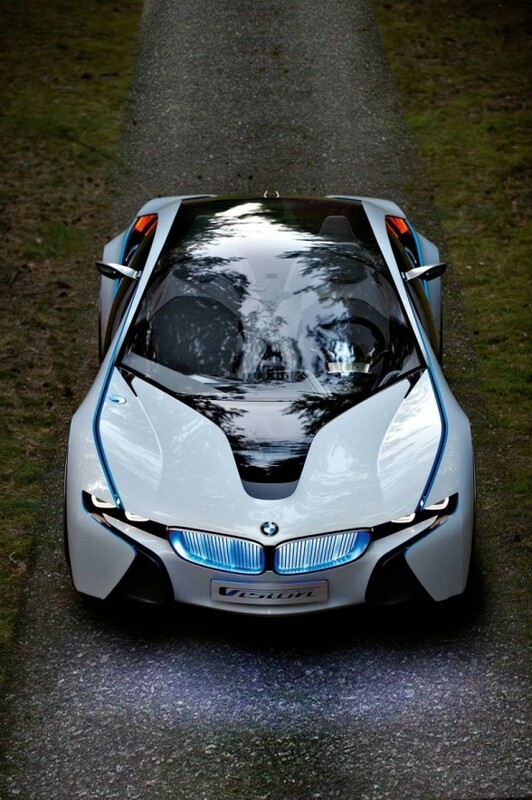 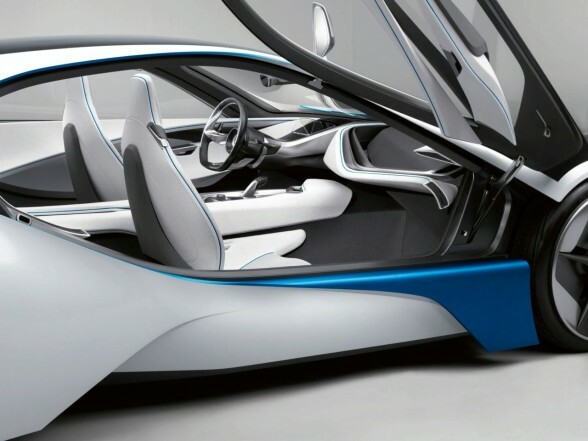 BMW has revealed the Vision EfficientDynamics Concept, the dynamic look of a BMW sports car to a hybrid vehicle. 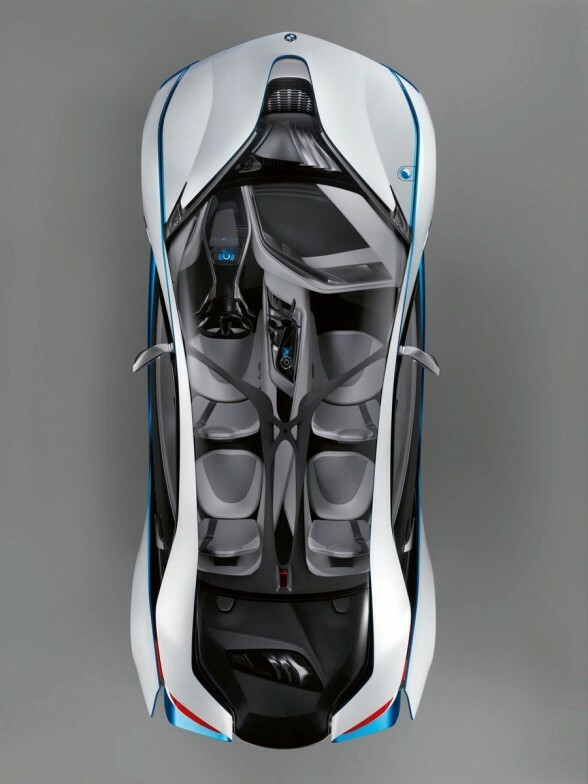 Measuring 181.1″ in length, 74.8″ in width and 48.8″ in height, BMW Vision EfficientDynamics Concept offers ample space for up to four passengers and their luggage. 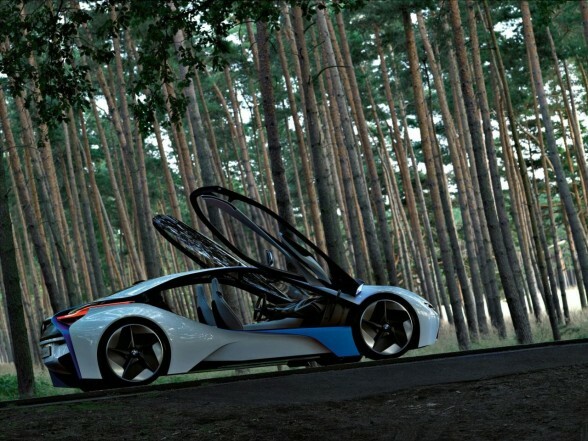 The BMW Vision EfficientDynamics concept car clearly demonstrates the potential of BMW ActiveHybrid technology, which makes its world debut at the 2009 Frankfurt Motor Show in the BMW ActiveHybrid X6 and BMW ActiveHybrid 7 production models. 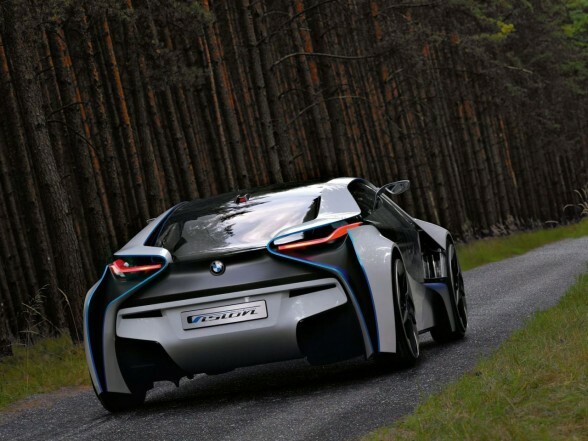 The BMW Vision EfficientDynamics Concept powertrain provides a top speed limited electronically to 155 mph, with acceleration to 100 km/h in 4.8 seconds. 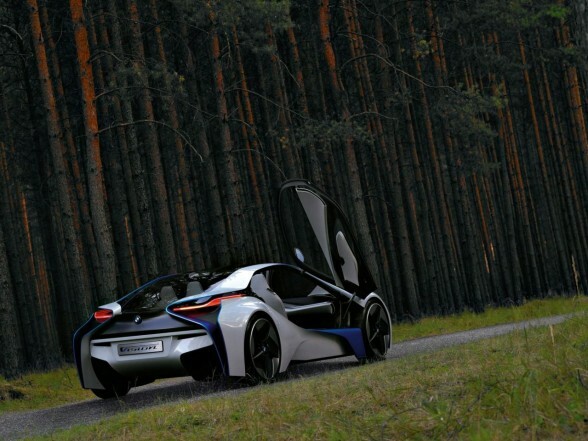 Engine output is 163 hp with peak torque of 214 lb-ft. Average fuel consumption in the EU test cycle is 3.76 liters/100 kilometers, equal to 62.6 mpg, and the CO2 emission rating is 99 grams per kilometer. 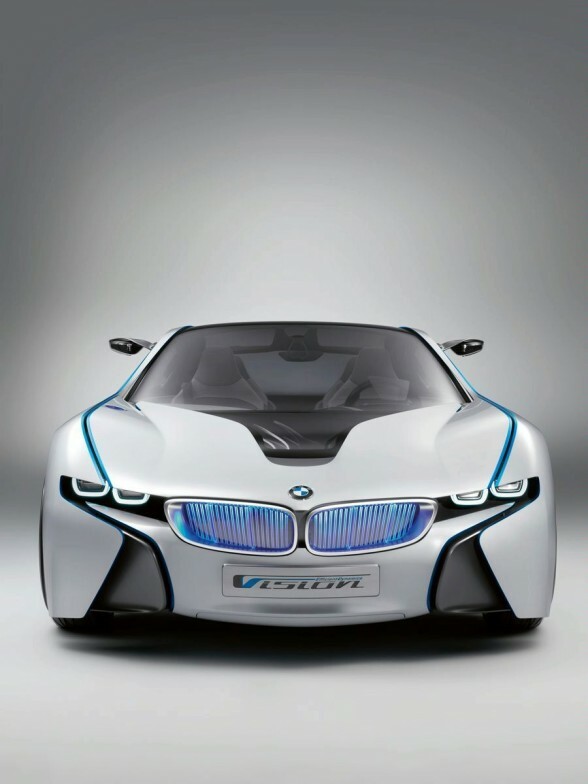 For a short time, such as in passing maneuvers, the cumulative maximum output of all three engines increases to 356 hp, with maximum torque generated by the three engines reaching 590 lb-ft.